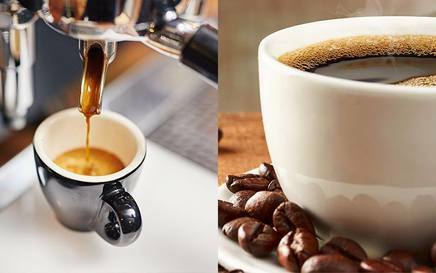 Which has more caffeine - drip or espresso! You’re tired, have a lot of work to do, and you need a quick pick me up. What do you grab: an espresso, or a drip coffee? Naturally, you want the one with more magical caffeine in it. But do you know which one that is?